We get it. Hiring someone to capture your wedding day is a BIG DEAL. We are here to answer any and every question you might have. Here are some of the questions I get asked the most often that way you can get all the info ASAP. 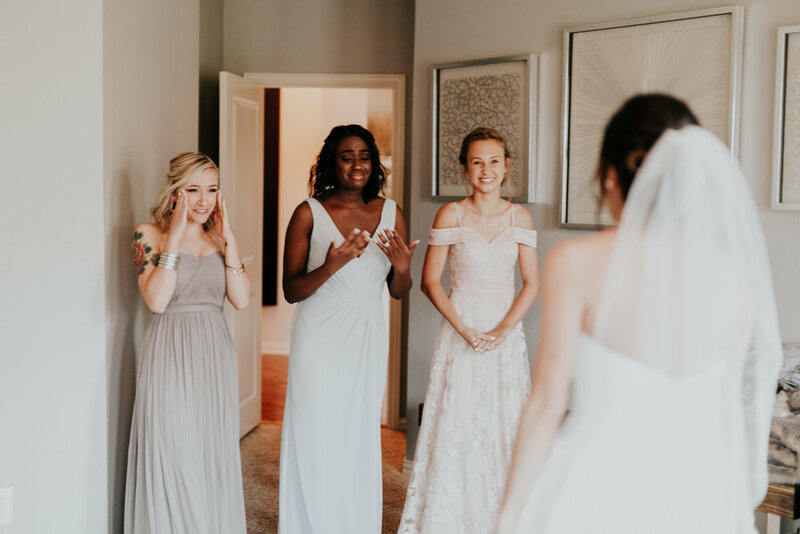 We want this process to be easy and quick for you so you can be done with planning and just enjoy your engagement! We make it easy! To book we just require a signed contract & a 30% non-refundable retainer. The rest of the payment is just due a week before your big day! Best part? It is all online. No printing or scanning. Once I have the contract and retainer, we are ready to rock and roll! How do you back up our images? I GOT YOU. My camera has two memory card slots so the entire day your images are already being recorded in two places. When I get home I back them up on two hard drives & then I keep all of the images on the cards until all of the images are safely to you! We try our best to get you everything as quickly as possible. We deliver a 20+ photo sneak peek within 72 hrs & your full gallery will be to you in 6-8 weeks! Your video will also be delivered within 6-8 weeks! I might be biased, BUT when I plan my wedding the photographer and venue will be at the top of my to-book list! ;) I know it would break my heart if I found the perfect person to capture my day but they were already booked for my date so I definitely reccomend booking your must-have vendors ASAP! Who second shoots for you? I always use other wedding professionals in the industry! Trust me, I am picky and make sure to have only the best for your day! I for sure would recommend adding one on if you have around 200+ guests!